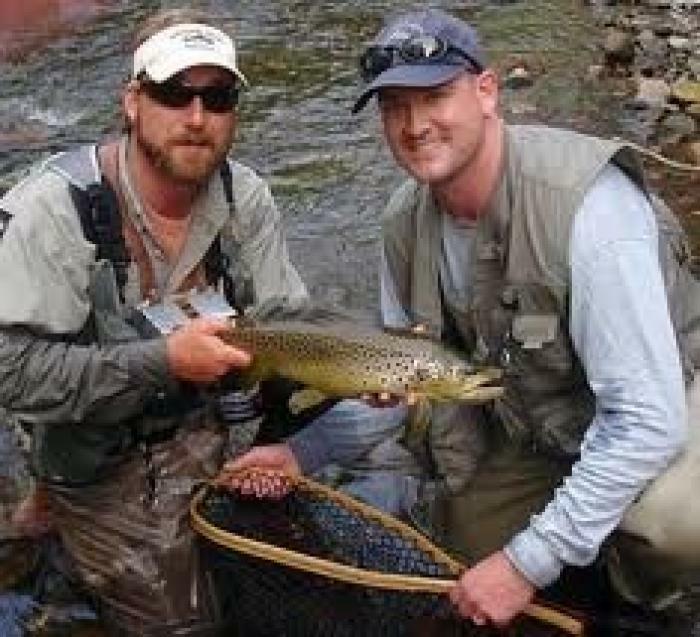 Fly Fish Montana and Idaho's best trout waters! I became a Montana Licensed Outfitter (No. 9960) in 2009 after guiding the great rivers in Southwest Montana for 11 years. 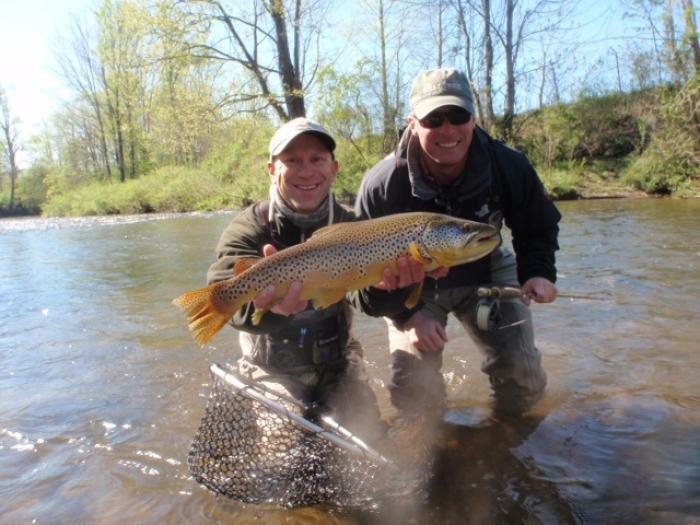 Now you can book your Montana fly fishing vacation directly through me. 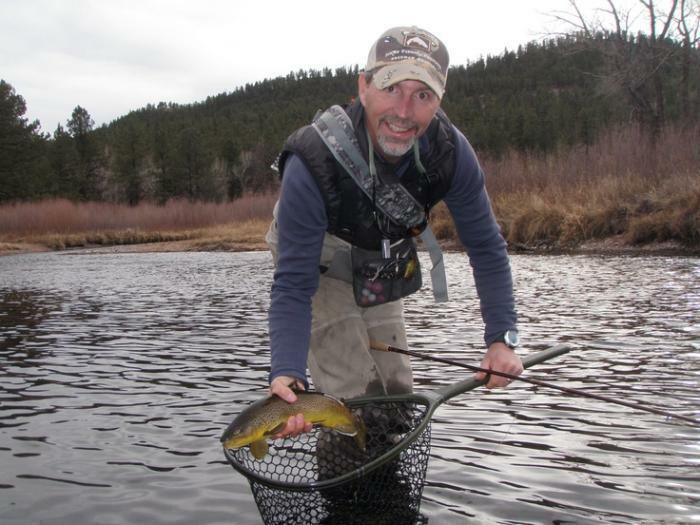 I am excited at the opportunity to handle all your Southwest Montana fly fishing needs on all the great Montana rivers that I guide -- the Big Hole, Beaverhead, and Madison. 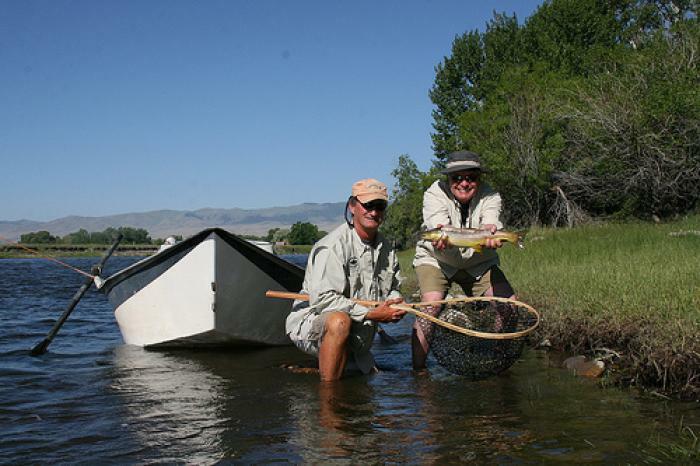 Because I also guide the equally great rivers of Eastern Idaho -- Henry's Fork, South Fork, and the Teton; I can help you arrange the Western fly fishing trip you always dreamed about. Finally take the trip you've been dreaming about! Contact me for any questions. My base of operations is out of beautiful Twin Bridges, Montana. 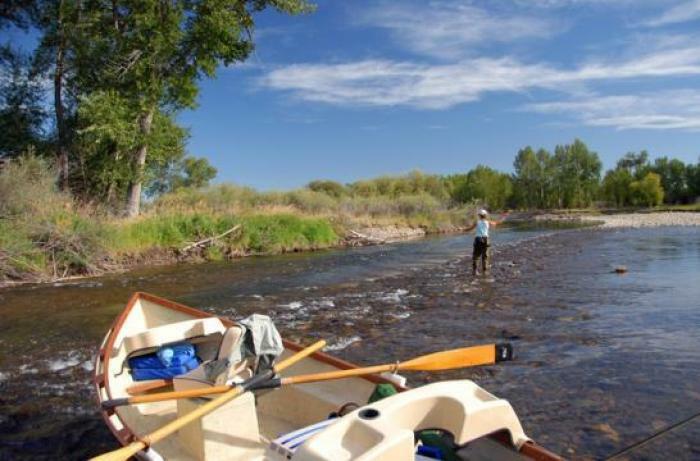 Your trip, therefore, is centered right in the heart of southwest Montana's best blue-ribbon trout rivers: the Madison, the Beaverhead, and the Big Hole. You can now book your Montana fly fishing trips directly through me. I am excited at the opportunity to handle all your Southwest Montana fly fishing needs on all these great Montana rivers. Fishing season finds me commuting between Twin Bridges, Montana and beautiful Island Park, Idaho. 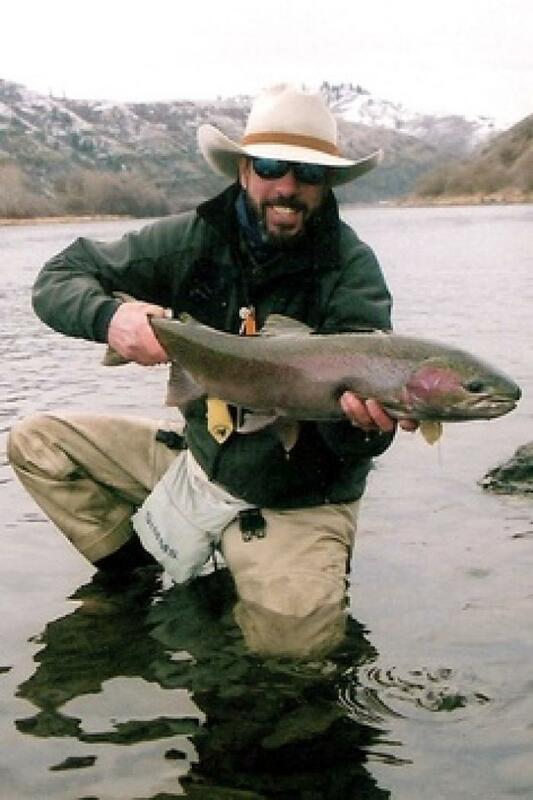 While in Idaho, I guide for Three Rivers Ranch and fish the Teton, the Henry's Fork, and South Fork of the Snake. The South Fork of the Snake is known for its big water, prolific salmon fly, golden stone, and PMD dryfly action; and huge cutthroats, browns, and 'bows! In Idaho fishing is timed to chase the Salmon Fly hatch around eastern Idaho, especially the South Fork. 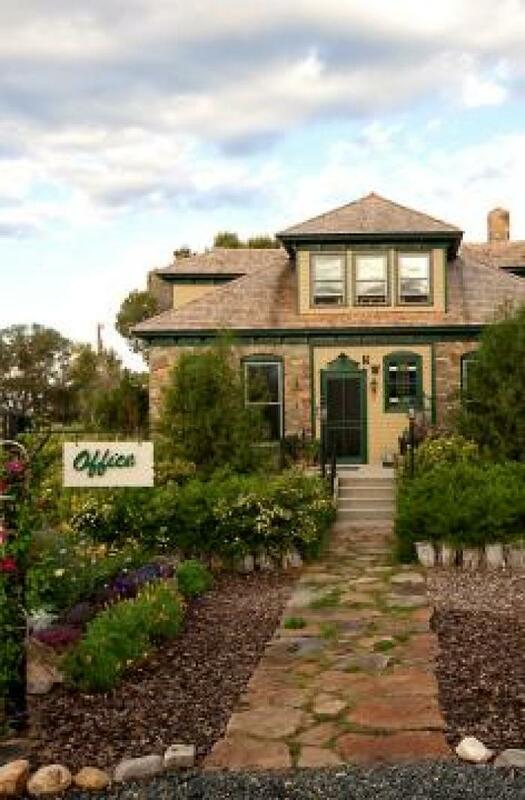 We can also go for the world-famous Green and Brown Drake hatches on the Henry's Fork. Fall trips are timed for the beautiful colors, less crowds, and prolific blue-winged olive and mahogany dun hatches.